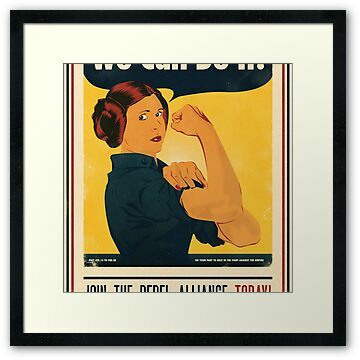 Leia The Riveter T-Shirt - the best t-shirt you have ever seen? Do your part to help in the fight against the Empire. 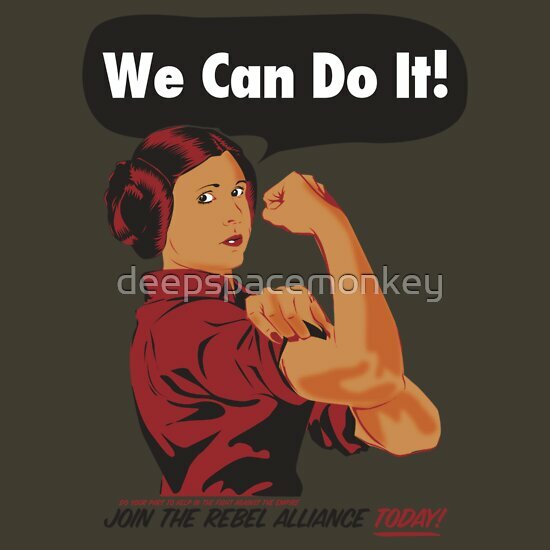 JOIN THE REBEL ALLIANCE TODAY!